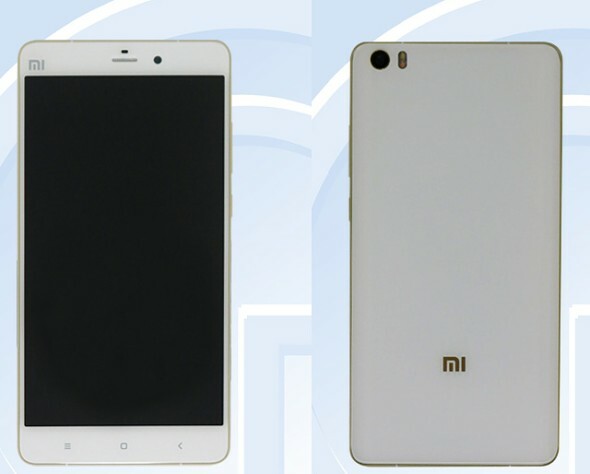 It is no secret that Xiaomi is hard at work on two new devices - the Xiaomi Mi 5 and Mi5 Plus. The latter was the subject of many rumors and more than a few speculations about its specs sheet. Now, the headset has gone through TENAA and we can finally confirm its hardware once and for all. Sadly, earlier rumors of a 23MP rear camera should be disregarded. According to the certification authority, the successor to the Mi Note Pro will only feature a 13MP main camera with dual-done flash and a 4MP shooter on the front. Still, the rest of the specs sheet paints a picture of a really beastly device. It boasts a spacious 5.7-inch IPS display with a resolution of 2560 x 1440 pixels and Gorilla Glass 4 protection. Under the hood, we find Qualcomm's newest top of the line SoC - the Snapdragon 820, which should deliver unmatched computing power. Just to make sure things run as smooth as possible, Xiaomi has also thrown in 4GB of fast LPDDR4 RAM and 64GB of onboard storage. As far as connectivity goes, the Xiaomi Mi5 Plus reaps all the benefits from the Qualcomm chip, including fast Cat.9 LTE and GPS plus GLONASS. Also, Wi-Fi ac and Bluetooth 4.0. On the physical side, the phone measures 155.1 x 77.6 x 6.95 mm and weighs in at 160 grams. 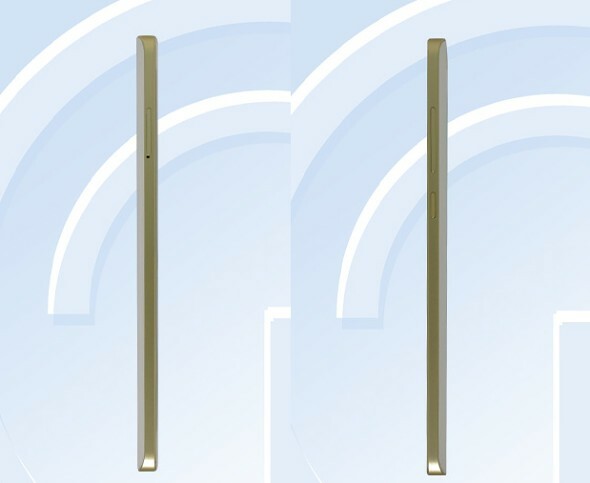 Rumors say that the battery capacity will be 3,500 mAh and quite naturally, the unit boots Android Lollipop with Xiaomi's own MIUI.